we are proud to present the Key Note Speaker lineup of the 3rd Integral European Conference, from the 22nd to 27th of May, 2018. We, the organizers devote our deep love and caring to the integral world, in form of this work. We think that this conference is a jewel for the global integral world, a rare and precious occasion not to miss. A sacred time, that facilitates the continuation and unfolding of integral consciousness, the evolutionary development. Allies of Evolution, come! Meet in person with the luminaries of the integral world! 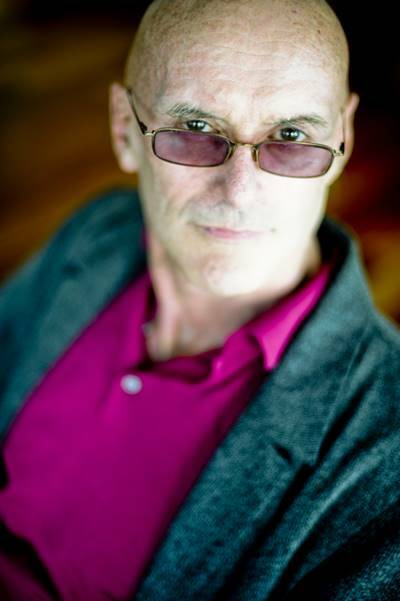 Ken Wilber, the founder of Integral Theory is one of the most important philosophers in the world today, author of 30+ books translated worldwide into dozens of languages. Often referred to as “the Einstein of consciousness,” Ken is the originator of the first truly comprehensive or integrative philosophy, the Integral Theory. Incorporating cultural studies, anthropology, systems theory, developmental psychology, biology, and spirituality, it has been applied in many fields of expertise today. Roger N. Walsh (MD, Ph.D.) is an Australian professor of Psychiatry, Philosophy and Anthropology at the University of California, Irvine, in the Department of Psychiatry and Human Behavior, within UCI’s College of Medicine. 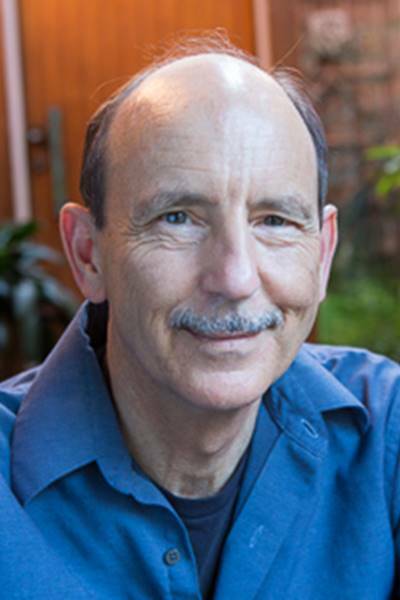 Walsh is respected for his views on altered states of consciousness in relation with the religious/spiritual experience, and has been quoted in the media regarding psychology, spirituality, and the medical effects of meditation. An important voice in transpersonal and integral psychology and a serious mindfulness meditator and retreat goer. 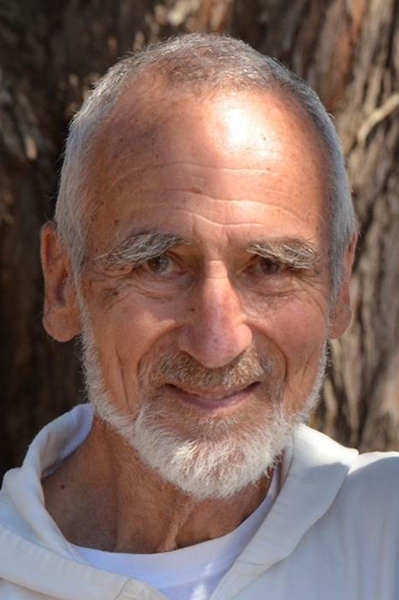 David Steindl-Rast OSB, born in Austria is a Catholic Benedictine monk, notable for his active participation in interfaith dialogue with the Dalai Lama, the United Nations, Mother Theresa, the Sufis, Native Tribes and many more. 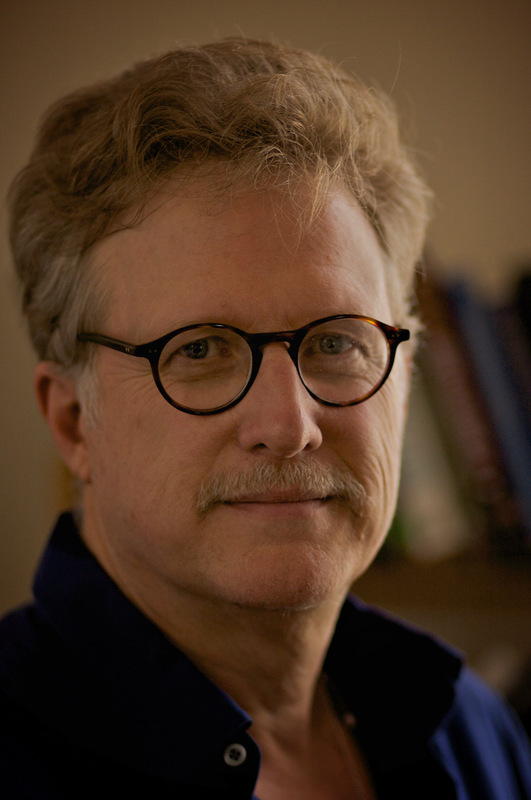 His work also focuses on the interaction between spirituality and science. He has contributed to a wide range of books and periodicals from the Encyclopedia Americana and The New Catholic Encyclopedia. His books include the Gratefulness, the Heart of Prayer, A Listening Heart, Deeper than Words, The Way of Silence, Faith beyond Belief. He has been also a member of Ken Wilber’s Integral Institute in the Integral Spirituality branch. 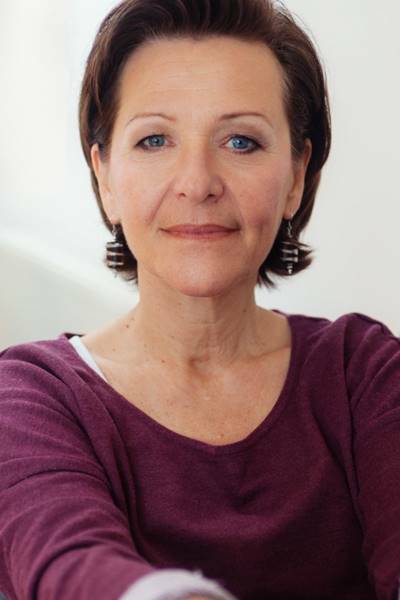 The Swiss Susanne Cook-Greuter is an internationally known authority on Mature Adult Development with a doctorate in Human Development and Psychology from Harvard. She is a founding member of the Integral Institute and a co-director of the Integral Psychology Center. She leads workshops throughout the world in the Leadership Maturity Framework and its application for coaching individuals, teams and organizations. 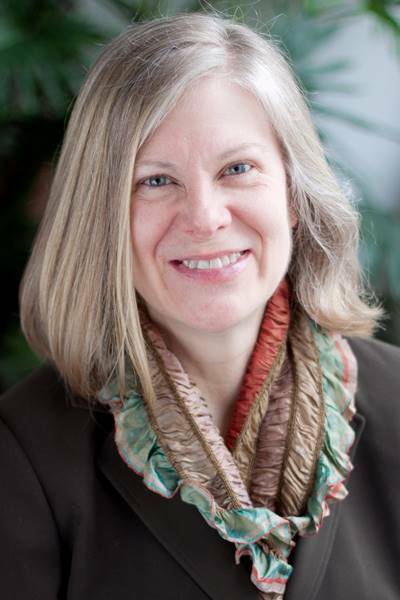 Susanne is the author of the SCTi-MAP, a professional Sentence CompletionTest based on Loevinger’s work and her own ongoing research since 1980. Her data base alone is now over 7700 SCT protocols. The SCTi-MAP is still the most sophisticated and statistically rigorous assessment tool available for measuring a person’s developmental stage. Olen Gunnlaugson is known in the integral world as the author of the “we-space book” ‘Cohering the Integral We Space: Engaging Collective Emergence, Wisdom and Healing in Groups. Here many of the known collective workshop leaders of the integral world share their wisdom. Olen is also the creator of the global online We-Space Summit where 150 of the world’s leading edge experts in Collective Practices thaught. 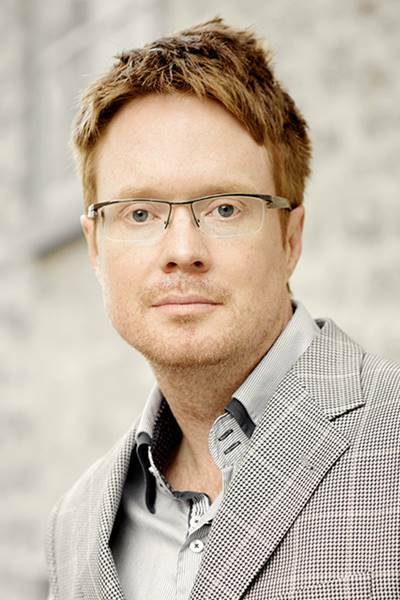 Olen is an Associate Professor in Leadership & Organizational Development within the Department of Management in the Business School at Université Laval, in Quebec City, Canada. 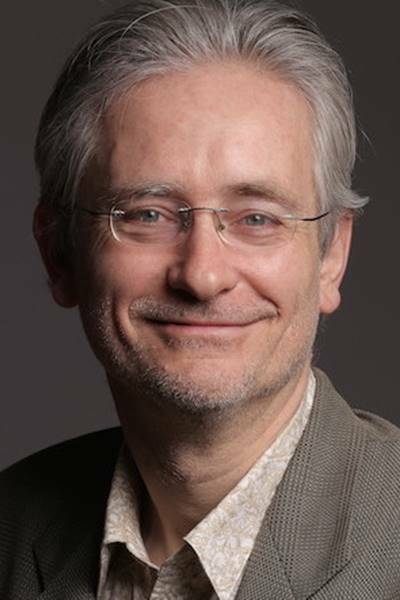 He brings an increasingly trans-disciplinary approach to his current research in conversational leadership, Dynamic Presencing, we-space practice and facilitation, as well as contemplative management skills and coaching. Diane Musho Hamilton is an award winning mediator and a uniquely gifted master facilitator, an author and a teacher of Integral Spirituality and Zen. She is well known as an innovator in facilitating group dialogues, especially conversations about culture, religion, race and gender relations. In 2014, Diane co-founded the international Integral Facilitator Certificate Program and she is the lead teacher at Ten Directions. She has been a major contributor to the growth of the Integral movement worldwide; collaborating with the Integral Institute and Ken Wilber since 2004, and developing the Integral Life Practice seminars and the Integral Spiritual Experience global events. Diane received dharma transmission from Genpo Roshi in the Soto Zen tradition in 2006. Diane and her husband Michael Mugaku Zimmerman founded Two Arrows Zen in Salt Lake City, USA. She is the author of Everything is Workable, and The Zen of You and Me, both published by Shambhala Publications. Raymond A. Moody Award-Winning Author of his bestseller book Life After Life that has sold over 13 million copies worldwide. 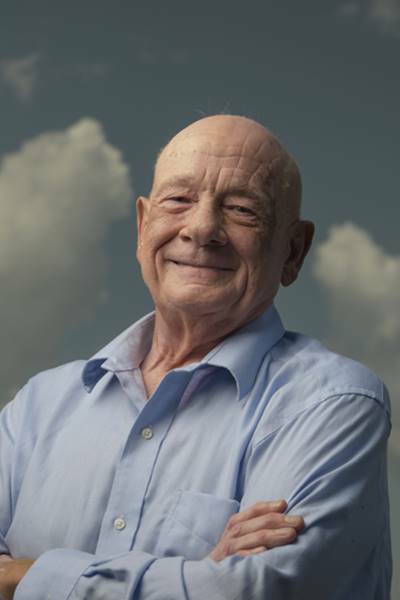 He is the leading authority on the ‘near-death experience’, a term he coined in 1975. The New York Times calls him “the father of the near-death experience.” Dr. Moody received the World Humanitarian Award in Denmark in 1988. He was also honored with a bronze medal in the Human Relations category at the New York Film Festival for the movie version of Life After Life. He is a philosopher, psychologist, physician and authored in academic literature numerous articles on near death experiences. Dr. Raymond Moody continues to draw enormous public interest and generate controversy with his ground-breaking works on the near-death experience and what happens when we die. The Enlightened Workplace: Reinventing Organizations. 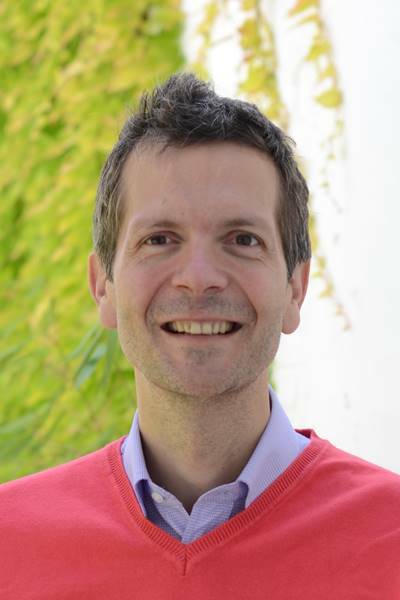 Frederic Laloux is the Belgian author of the book that has created the strongest new buzz in the in the last two years: Reinventing Organizations. A whole new movement, the Teal movement has sprung from this all over the globe. Today many workers and leaders sense that something is broken in the way we run organizations and feel deeply that a critical transformation is needed. Laloux has researched a dozen organizations with workers in the thousands that are this leap. These highly progressive organisations exercise wholeness: people bringing their whole self and full humanity to work, without wearing a masks. Self-management: decentralised management without the formal authority of hierarchy or ‘bosses’. Evolutionary Purpose: the organisation is seen as having a soul of its own, like an independent organism. Rather than being controlled by people, the people sense where it needs to go and follow it. As they become more decentralised, the CEO or ‘top’ leader exerts less and less formal authority however, simultaneously they have to play a vital, centralised role in ‘holding the space’ to ensure its progressive, decentralised practices do not regress back to a more traditional organisational model. She has brought Holacracy to Europe then she transcended it to something that fits people more: ENCODE! Coding enlightenement to legal contracts. Christiane Seuhs-Schoeller is an Austrian organizational consultant and coach based in Vienna, and has been among the first people who brought Holacracy to Europe. She has been an international Business Consultant for almost 20 years. With her company Zentrum für integrale Führung (Center for Integral Leadership), not only did she being top level Holacracy in Europe but has further developed it. 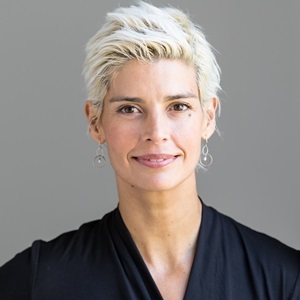 Christiane co-developed the “what comes after Holacracy” system, called Encode.org which transcends and includes Holacracy and is one of the most exciting developments of integral organizations today. The code higher stages to legal contracts and take care about people’s emotional selves more than Holacracy while keeping some if its organizational best practices. 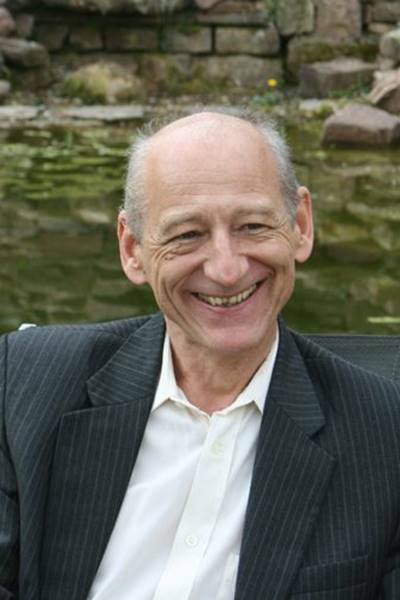 Joachim Galuska is a German psychiatrist, psychotherapist and entrepreneur, the founder of Heligenfeld Clinic in Germany, Europe’s most significant transpersonally and integrally based psychosomatic hospital and spiritual emergency treatment center. Also an integral stage large organization, featured as a “teal star” in Frederic Laloux’s book ‘Reinventing Organizations’. In his clinic he puts the holistic approach of man at the center and incorporates spirituality. The chief physician and later the medical director of Heiligenfeld clinics for psychosomatic medicine in Bad Kissingen. 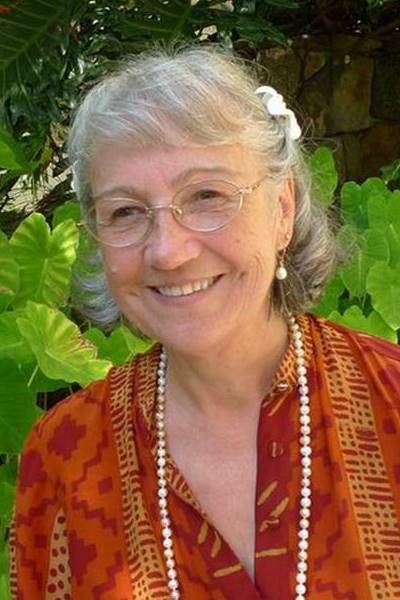 Galuska was co-founder in 1992 of the Spiritual Emergence Network (SEN) Germany and also founded the journal Transpersonal Psychology and Psychotherapy (Journal Science of Consciousness today). Also co-founded the Director Conference Psychosomatic Medicine and Psychotherapy and became member of the expert group “Acute Care of Patients with Psychosomatic Diseases” of the Bavarian Ministry of Health and the Association of Health Insurance Associations. Galuska also founded the Heiligenfeld Academy, which is dedicated to both medical and economic education and training, and congresses. Doshin Nelso Roshi, a “neighbour” of Ken Wilber from Denver and one of the leading figures in the American integral scene. 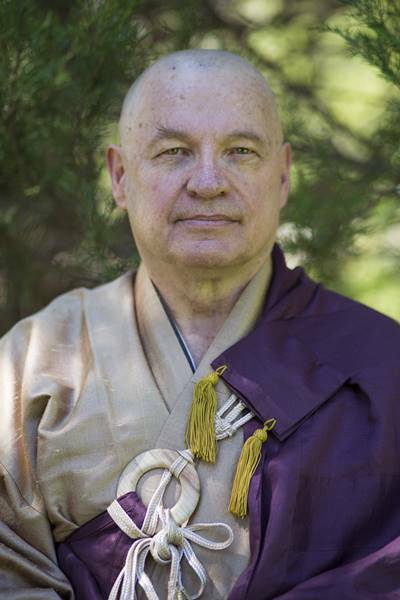 He has developed Mondo Zen into Integral Zen by deeply understanding and applying Ken Wilber’s integral theory and combining it with Junpo Roshi’s Zen transmission. He is a frequent guest of Europe training leaders to this practice. Doshin is a poet, troublemaker, and teacher – a Zen Master of no rank. He is the founder of Integral Zen, Inc. the Colorado branch of the Hollow Bones Zen Order and co-founder of the Poetry of Dying Project, which uses the mirror of death to point to the essence of life. Doshin worked directly with JunPo as he first released and then developed the Process of Mondo Zen™. He has been fully trained and is adequately skilled in this incredibly transformative practice. Doshin was recognized as a Zen Master and received Inka from JunPo, Roshi in 2011 in Loveland, Colorado. Thomas Steininger, Ph.D., from Austria, now living in Germany is publisher of Evolve Magazine (that came after EnlightenNext), the leading German integral magazine on consciousness and culture. He has his doctorate of philosophy from the University of Vienna, specializing in consciousness and social evolution using the work of Martin Heidigger and Ken Wilber. He also experienced living in Andrew Cohen’s evolutionary community with all of its heights and shadows. He was the editor of the community’s magazine EnlightenNext. Transcending and including that experience he has created Evolve magazin and also the Emerge Dialogue Process. He also worked for the Austrian Radio (OE1). He has taught at the Master’s program for Conscious Evolution at The Graduate Institute in collaboration with Don Beck, Susanne Cook-Greuter, Allan Combs and is a faculty now at Meridian University in California. Terry Patten speaks and consults internationally as a community organizer, philosopher, and teacher. Over the last fifteen years he has devoted his efforts to the integral project of evolving consciousness through practice, and facing, examining, and healing our global crisis through the marriage of spirit and activism. With Ken Wilber and a core team at the Integral Institute, he co-wrote the book Integral Life Practice. He also founded the online series Beyond Awakening; Bay Area Integral, a local nonprofit; and Tools For Exploration, a catalog company that defined the field of consciousness technologies. He is a social entrepreneur involved in projects that include restorative redwood forestry and the innovation of fossil-fuel alternatives. His book, A New Republic of the Heart: An Ethos for Revolutionaries, will be released by North Atlantic Books in March 2018. 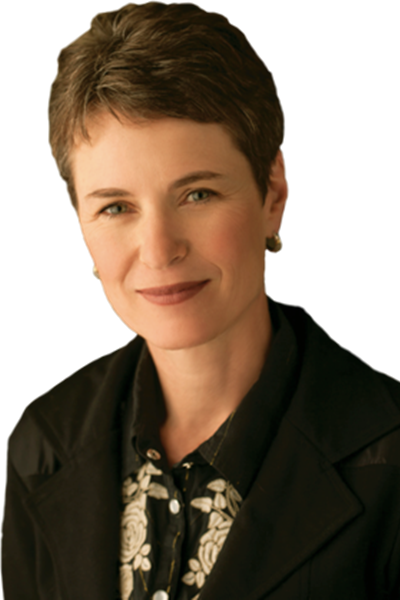 Elizabeth Debold, from the USA, living in Germany is trained as a developmental psychologist at Harvard, and she is a leading authority on gender development. She is also the author of the bestselling book Mother Daughter Revolution. As a founding member of the Harvard Project on Women’s Psychology and Girls’ Development, directed by Dr. Carol Gilligan, she made critical theoretical contributions to understanding the cultural roots of gender difference. She has consulted to numerous films and television programs, and made multiple appearances on Oprah, Good Morning America, and NPR. She was Senior Editor of EnlightenNext Magazine for nearly a decade and works now with his partner Tom Steininger in the Emerge Dialogue Process and Evolve Magazine. She has co-developed the One World in Dialogue forum and it’s Global Dialogue Lab, a free, open series of forums on the changing nature of making change. John Dupuy is a co-founder and the CEO of iAwake Technologies. He has been working personally and professionally with brainwave entrainment technology since 2004, and has developed a passion for the power and efficacy of Integral Practice, enhanced by brainwave entrainment technology, to support individual and collective evolution in deepening spiritual practice and growth, and to facilitate increased flow, creativity, intention, and focus in business, academics, athletics, and the arts. 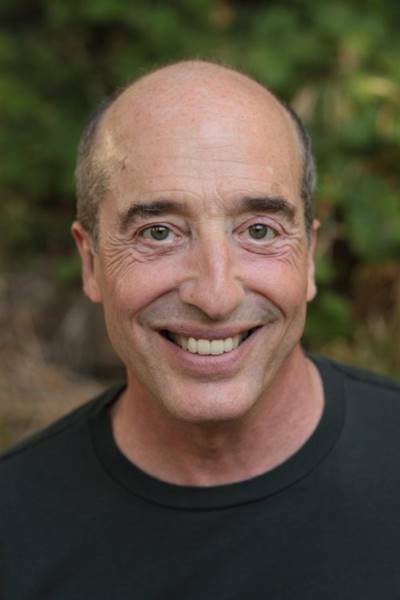 John is the author of the award-winning book Integral Recovery: A Revolutionary Approach to the Treatment of Alcoholism and Addiction that is being used by individuals and programs around the world. He is currently writing his second book, The Practice of Evolution, in which he takes the lessons garnered from working with recovering addicts and alcoholics and applies them to all of us. “We all have our issues, we all have our wounds, and we all need to wake up, grow up, clean up, and show up.” John feels there is no more urgent and compelling task than to take the idea of Integral Practice from the drawing board and the academic realm into the daily heroic journey of conscious evolution. John is the host of the online series Spiritual Tech Talks 2.0, in which he converses with the leaders, pioneers, and inventors of the current wave of emerging spiritual technologies, and co-host of the popular Journey of Integral Recovery podcast. John is the also co-founder, along with his friend Bence Ganti, of The Ken Wilber Gratitude Fund, a fund that was created to support Ken and his work and to let Ken Wilber know our gratitude for all he has given us and continues to give. Each yellow figure represents an actual person. 200+ presenters have applied in the September-November period of 2017. We will select the 120 best applications in the december-january period and replace the yellow faces with actual presenters! We can’t wait to see you there in May. Do you have a schedule for the conference yet? I would also enjoy a schedule. I need it to be able to show my employer.